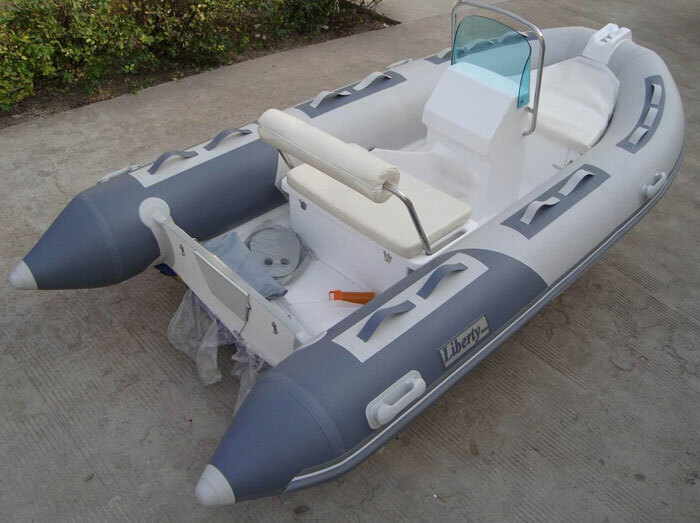 LIBERTY BOATS’ Solid fiberglass hull is one of the best choices for carrying heavy loads. The light weight fiberglass construction and deep V shape add strength & durability as well as increased load and speed capacity. 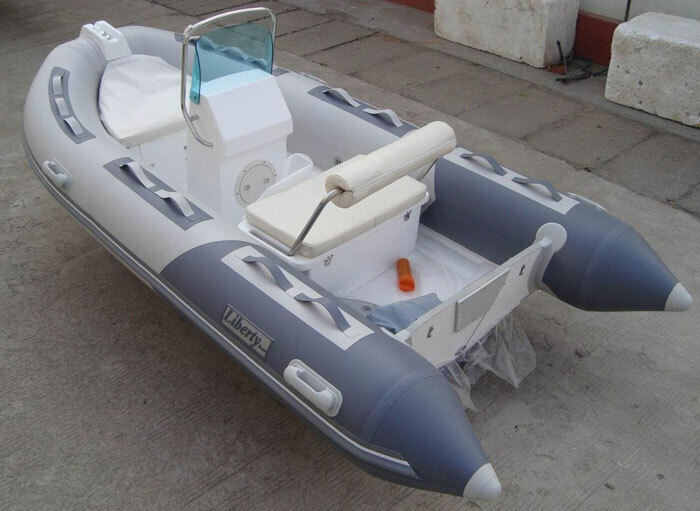 They are ideal as work boats.